Transform your paper-managed processes into custom, code-less mobile apps. Tag your human data with sensors. Connect individuals with other teams or vendors. View custom, dynamic, shareable reports. Use triggers and rules to guide the work in real time. Bring other data sources to the work your team is doing. Layer machine learning and AI to train the system to work harder for you. Drag & drop app builder lets you map your custom process. Tag your human data with sensors instantly. Send simple or sophisticated workflows + sensor commands to one or millions of users via Android or iOS devices. Track each step with our customized “digital assistant” to users in the field. See trends and anomalies quickly, so you can be proactive, not fighting fires that you could have seen coming. Drive decision making with facts on beautiful, rich, customizable dashboards. Correlate your MOD data with outside data via API. Use data to improve process flows. Train the system to learn and become predictive using our machine learning and AI modules. Modifi’s engine gathers sensor data and combines it with human inputs. Connect field workers to the office, inform employees of their next task in a process, enhance human-collected information with sensor data, and visualize it all to get insights you need to optimize. The Modifi Platform fosters efficient workforce management. Today’s workforce ecosystem is changing, yet, management via paperwork, spreadsheet, anecdote, etc. is still routine. Modifi fills a dire need for agile, fact-based learning systems that link the back office to the field staff for better collaboration, staff monitoring and management. 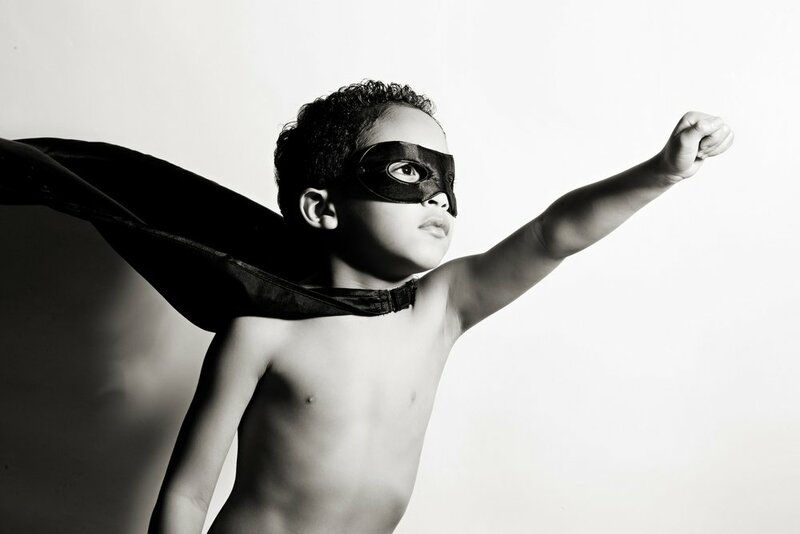 At Modifi, our motto is: “You’re the hero, we provide the cape.” We act on that by providing a “codeless app builder” that lets you, the expert, mirror your processes in on our platform. Our tool-set is extensive, letting you build iOS, Android and Web apps in minutes to hours…apps that layer rich human + sensor data to both manage and monitor your remote workforce better, and take advantage of the new distributed workforce economy with facts and stats. Machine learning systems to optimize your future improvements and efficiency. Want to Learn More? Sign Up for Updates Today!